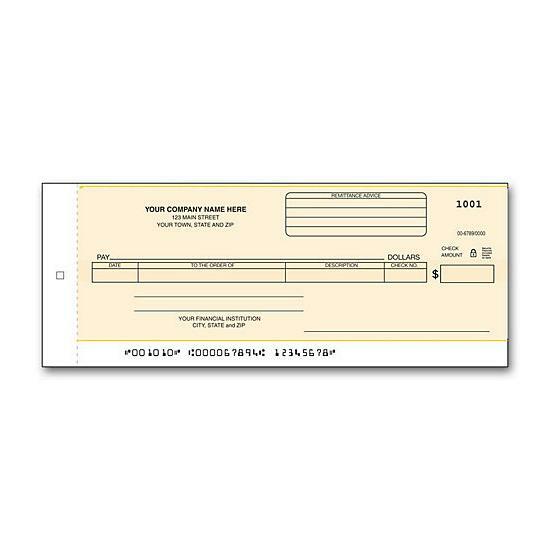 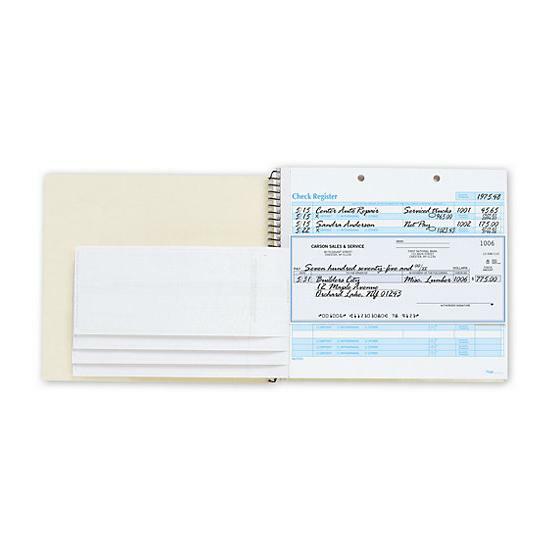 Item#: 53225DS Size: 12 15/16 x 9"
These empty voucher checks let you track payment details & descriptions your way, in 1 convenient place.Our affordable 3-on-a-page business checks let you choose the best voucher style for your needs! 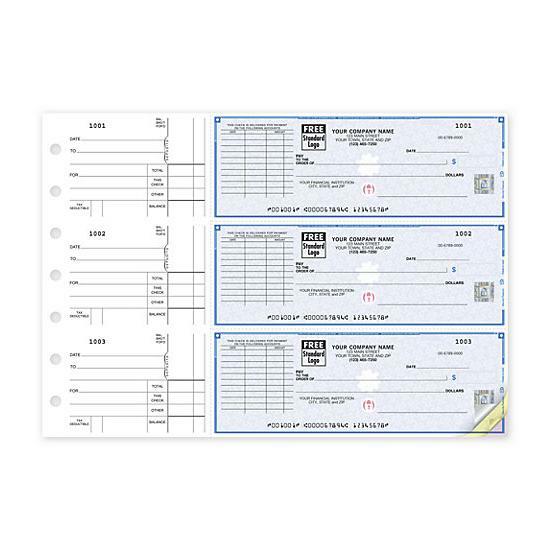 Choice of 3 standard voucher options. 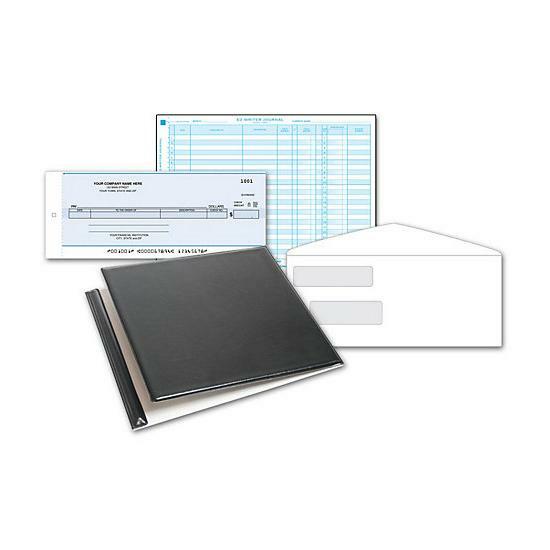 2 x 2 3/4" voucher size is the largest available in a standard check.